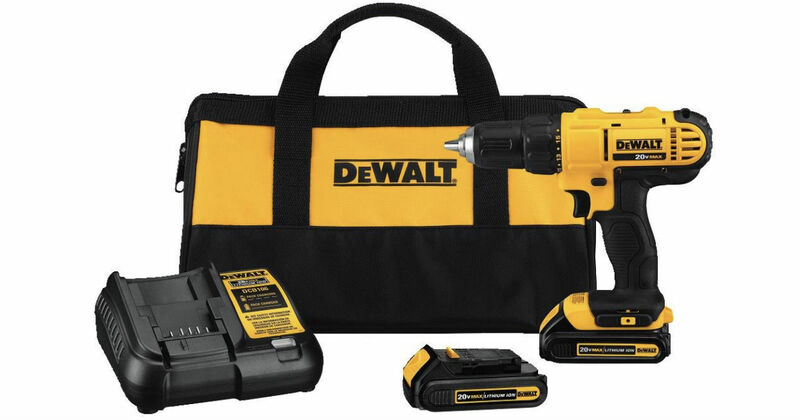 Amazon has the Dewalt Compact Drill Driver Kit for only $89.99 Shipped (Regularly $169). Compact, lightweight design fits into tight areas. Prime members receive free shipping, otherwise free shipping starts at $25.